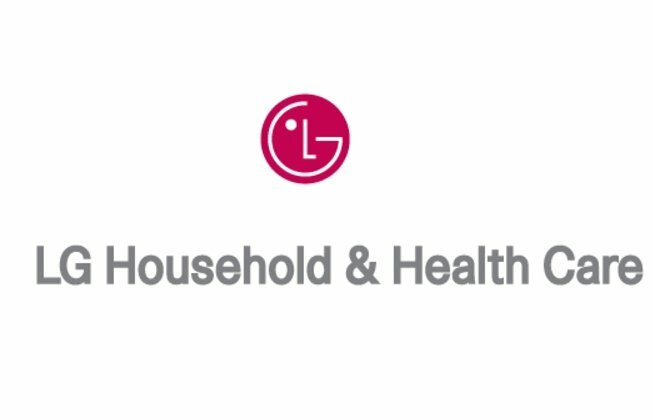 LG Household & Health Care has reported a 3.1 percent operating profit rise for the 2017 Q2 April to June period, a rise that has helped it see off competitor AmorePacific. The company’s profits are said to have been boosted by a diversified product range that has allowed it to bypass problems occurring from the volatile political situation between South Korea and China. Indeed, AmorePacific’s profits are thought to have been hit due to a slowdown in Chinese tourists following the ban of group tours visiting South Korea since March 15, which are said be a key customer for duty free sales. Likewise LG Household & Healthcare broad range of cosmetics, detergents and beverages are attributed to its success, while cosmetics make up 90 percent of AmorePacific’s offering. LG Household & Housecare posted a revenue year on year fall of 1.5 percent to 1.5 trillion won, while net profit reached 168.3 billion won – a rise of 5.6 percent.